Corns form by direct pressure against the skin. The reaction of the skin is to protect itself by forming more skin. Initially, this protective layer of skin is helpful, but as it thickens, the protective layer of skin will increase the pressure applied to the underlying soft tissue and bone and become painful. 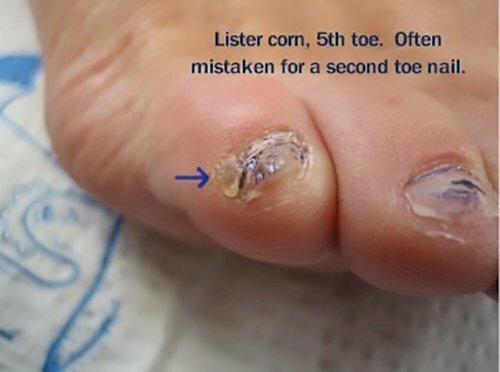 A Lister corn is created by direct pressure to the skin and bone adjacent to the toenail. The bone of the toe is partly responsible for the formation of a Lister corn. 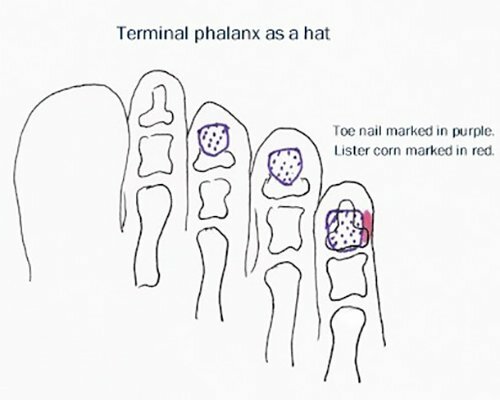 The bone in the tip of the toe is called the terminal phalanx and is shaped a little like a Mexican sombrero with the tip of the hat pointing to the tip of the toe and the brim of the hat flaring out at the base of the toenail. The brim of the hat can create a prominent bone spur. When direct pressure is applied to the outside of the toe (lateral aspect) by the shoe, we'll develop a Lister corn on the outside of the toe. When direct pressure is applied to the inside (medial aspect) of the toe by the adjacent toe, we'll develop a Lister corn on the inside of the toe. Lister corns are unique in that they can also form in the absence of shoe pressure. 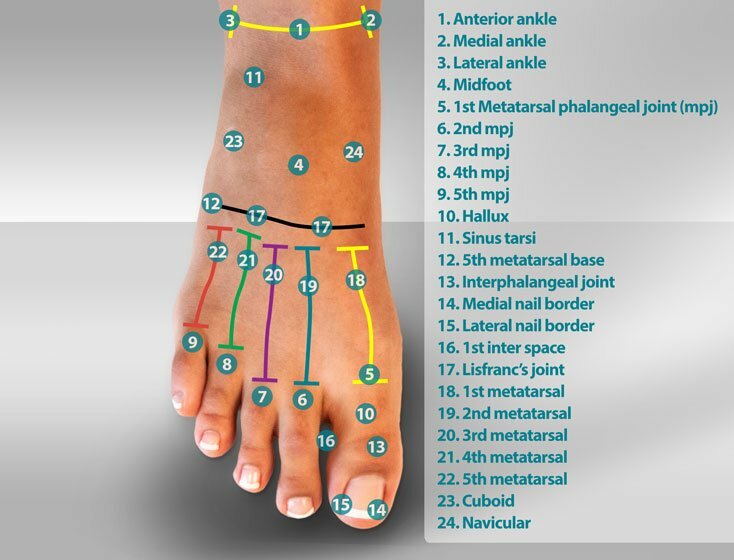 Many of us have toes that roll to the side so that the nail doesn't face up, but rather out to the outside of the foot. This digital position is called varus rotation of the toe. Varus rotation of the toe rolls the bone in the tip of the toe so that the brim of the hat is out of the way of the shoe, but now the brim is in direct and constant contact with the floor. Also, in cases of varus rotation of the 5th toe, the 4th toe will tend to rest on top of the 5th toe, resulting in a medial Lister corn. In cases of fixed varus rotation of the 5th toe, it's not unusual to see a Lister corn on both the outside (lateral aspect) and inside (medial aspect) of the toe. 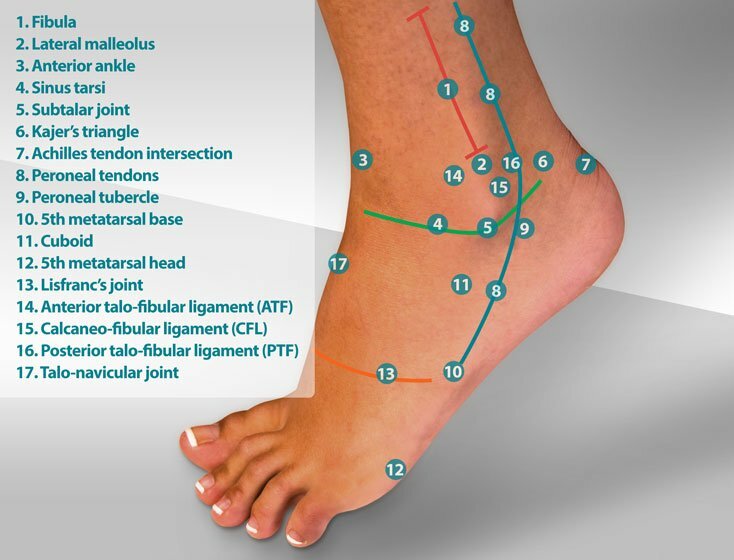 Contributing factors to Lister corns include varus rotation of the 5th toe and tight shoes. Lister corns can be prevented by wearing shoes with a wide, round toe box. 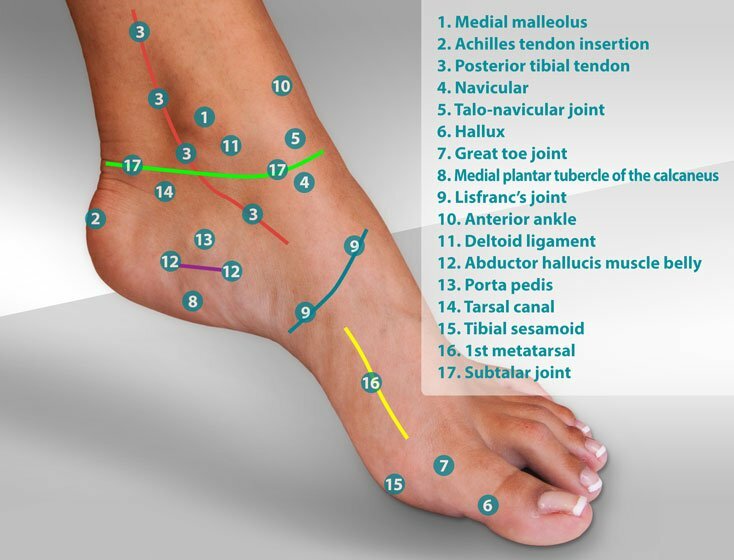 A wide toe box will decrease direct pressure to the bone spur on the terminal phalanx. Periodic trimming of the callus is helpful to relieve pain. Callus cream is helpful to soften the corn prior to trimming. Padding of a Lister corn can be accomplished in a number of different ways. Recurrent Lister corns of the medial aspect of the toe can be treated surgically by filing the spur on the medial aspect of the terminal phalanx. This procedure is called a condylectomy. The incision for a condylectomy is very small and often does not require a suture closure. A condylectomy can be performed in an office or hospital setting. The procedure can be completed in a matter of minutes and requires only mild sedation and the use of a local anesthetic. 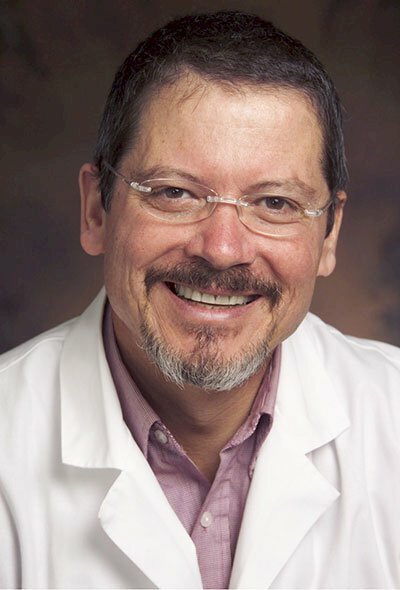 Following a condylectomy, most patients are able to return to showers and regular shoes within a matter of days. Lateral Lister corns do not respond as well to a condylectomy. To surgically correct a lateral Lister corn, a terminal Symes procedure is recommended. A terminal Symes procedure involves complete resection of the terminal phalanx and nail. Suture closure is required. A terminal Symes procedure is performed in a hospital or surgery center with sedation and a local anesthetic. Patients are ambulatory immediately following a terminal Symes procedure and may return to regular shoes in 2-3 weeks. Conservative care that fails to heal Lister corns should be evaluated by your podiatrist. Lister Corn by Myfootshop.com is licensed under a Creative Commons Attribution-NonCommercial 3.0 Unported License. Gel Toe Sleeves alleviate pressure from shoes and adjacent toes. Simply stretch over your irritated toes for instant relief from blisters, calluses, soft corns, and hammer toes. Great for runners. Universal right/left. Two sizes. By Myfootshop.com. 4/pkg. 3-Layered Toe Separators support, cushion, and create space between your toes with a firm foam center and soft foam outer layers. 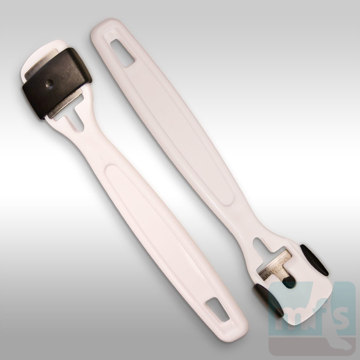 Relieve pain caused by overlapping toes, hammer toes, corns, and calluses. Universal right/left. Multiple sizes available. By Myfootshop.com. 3/pkg.